The early years of childhood right up until the teen years can be difficult to navigate, both for children and parents. As a child, we want freedom to grow and learn, but we don’t always have the opportunity to experience the life lessons we need to grow and mature. As parents, we want to empower our children to be confident, to be leaders, to be brave and to always do the right thing. No tough job, right? I remember my childhood vividly. I was always on the shy side. I liked to read my books (I am still a bookworm), I liked healthy competition and I enjoyed being with my friends once I was able to get over my shyness. 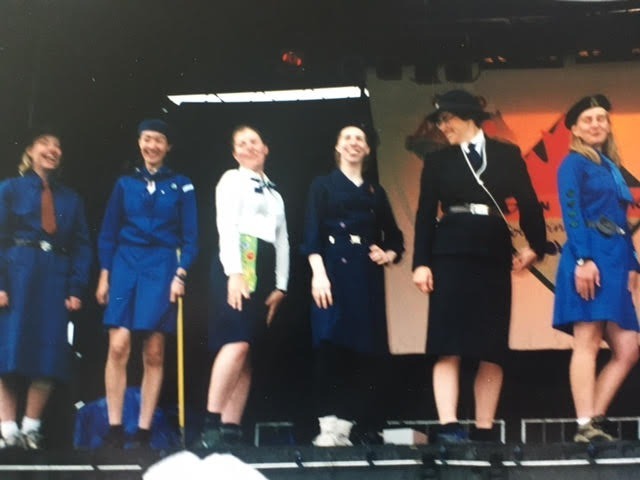 I entered the world of Girl Guides as a Brownie at the age of seven and this began a journey for me that would last up until I moved away from home to attend university. I fell in love with the spirit of the Guiding community – you were a part of a group of girls that wanted you to succeed, wanted you to be active, have fun, laugh and be silly. I loved learning a variety of skills that I would never have had the opportunity to learn elsewhere, everything from sewing badges to changing light bulbs to starting a campfire to finances. I was such a competitive spirit and loved to earn as many badges as I possibly could. Girl Guides helped me to realize my potential and gave me the confidence I needed as a shy child to succeed. The friendships that I have gained over the years from Girl Guides have meant the world to me. In 1999, as a Pathfinder, I was able to participate in Canadian Mosaic ’99 in Alberta. This event drew Girl Guide members from around the world in a celebration of our history, our future and empowering young girls to thrive. 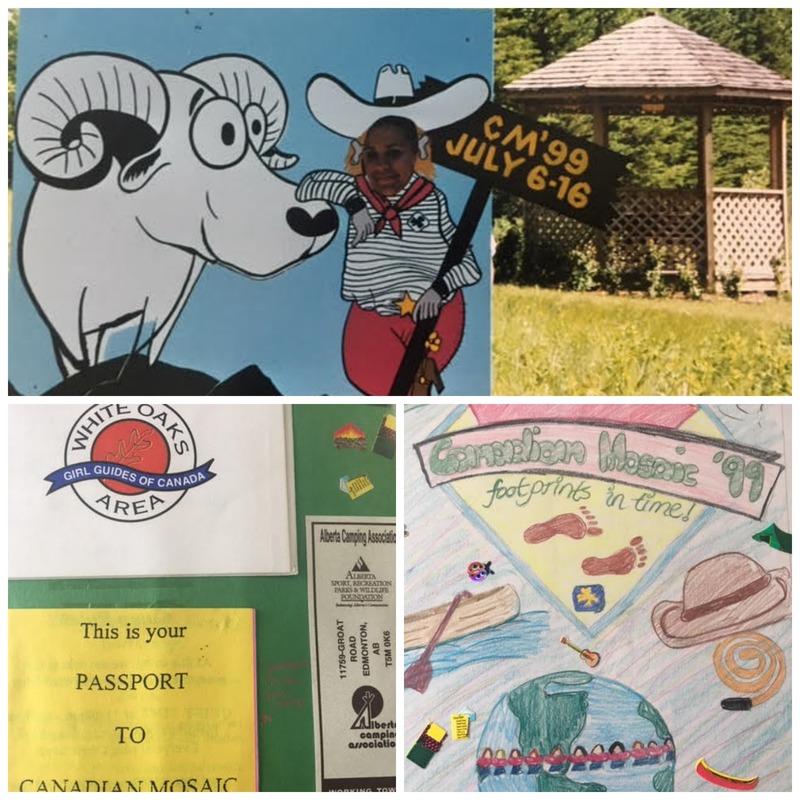 It was an incredible week of canoeing, hiking, archery, talent shows and more – we even attended the Calgary Stampede. Even the freezing weather and rain could not hold us down. It was here that I made friends with some special ladies who I would continue to remain friends with even though continents separate us! When I had my first child, one of my friends who I had met from Australia sent a special Aussie package for our little one. When she had her first child, we sent her a special Canadian package for her precious little one. The friendships that I gained during my Guiding years have survived separation over different continents, growing our families and more. These friendships have meant the world to me. Girl Guides of Canada provide young girls with a safe place to be who they want and are meant to be. They offer a wide range of opportunities for young girls to participate in the outdoors, arts, science, community service and personal growth. These experiences lay the framework for young girls to succeed and push to achieve their goals. It helps to motivate young girls to follow their passion and to never give up. I now have the opportunity to give back to other young girls by encouraging them to follow their own dreams. I have shared the badges that I have collected over the years and had sewn onto my Guiding poncho with new members of Guiding and have encouraged them to participate in local, national and international Guiding opportunities that open up a new world for them. Participating in your local Girl Guides of Canada group is simple – each branch starts up in September and wraps up in late spring. Girls participate in weekly meetings and how much they want to participate and lead is up to them. The meetings are friendly, welcoming and encourage participation from all members, no matter what skill level. Girls of any age can join, even girls as young as five years of age! Were you a member of the Girl Guides of Canada? What was your best memory from your Guiding years? Disclosure: This post was sponsored by the Girl Guides of Canada, Ontario Council. All opinions expressed are my own. This entry was posted in children, Family, Lifestyle. « Suspense, Action and the Mob in Joe Giordano’s Newest Release! I wasn’t a member, but I was very shy like you and I think I would have benefited from all of the wonderful opportunities you describe. I’ll have to discuss it with my daughter! Love your photos! I was not a Girl Guide, but my daughter will be a 3rd year Guide in September (it will be her third year). She is in a programme with wonderful local girls and a fantastic Guide leader, who is super organized and arranges great experiences for the girls. I would highly recommend it, for any parents on the fence about it. What few people realize is the super low programme fee that is for the entire year. I paid $179 all in for dues from Sept 2017 to June 2018. This is much less costly than swimming lessons, dance, or other kids’ programmes. 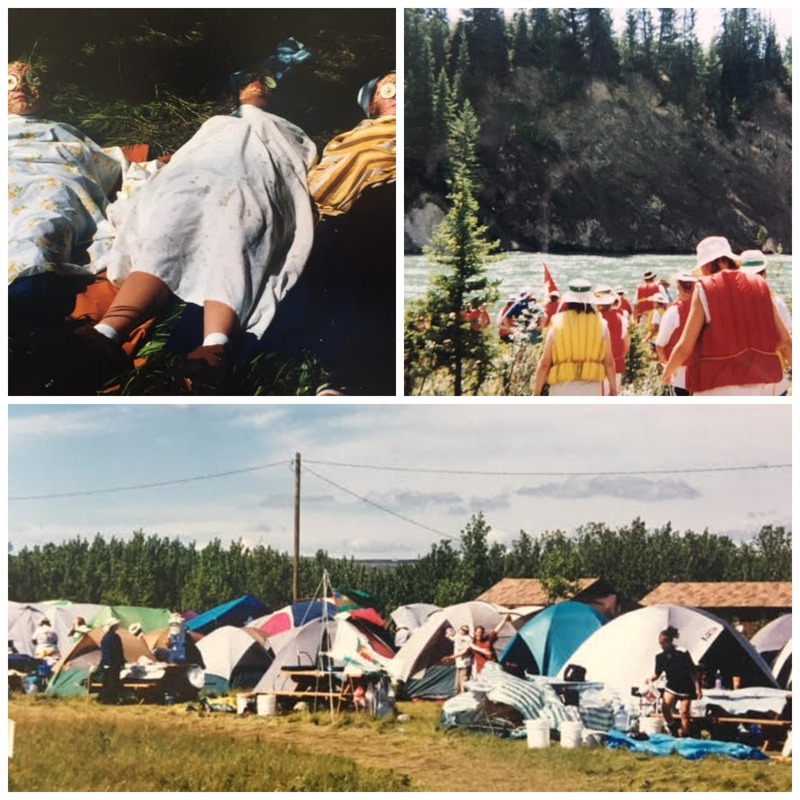 I loved my Girl Guide days – all the camping and fun with new friends. I still have my blue sash with all my badges! I was a Brownie and a Girl Guide, It was unfortunate that our town did not extend past those. As a mother, I have been a Brownie, Guide and Pathfinder leader We loved to take the Brownies camping and even did winter camping with the Pathfinders. I loved winter camping! One year we even camped outside. Honestly the best memories of my teen years.